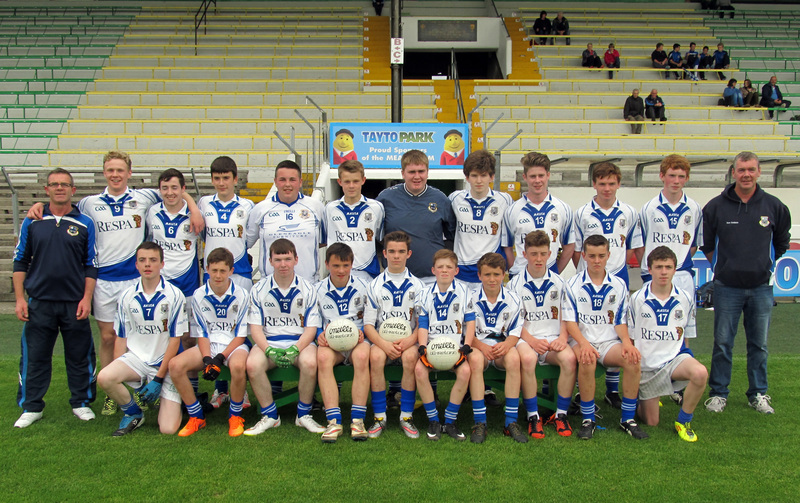 Oldcastle 7-10 St Michael’s 3-6 Oldcastle had a good win in Rd 4 of the U-15 FL Div 6 on Sunday morning (11 Oct.2015) in Millbrook. Their next game is away to Moynalty on Sunday morning. 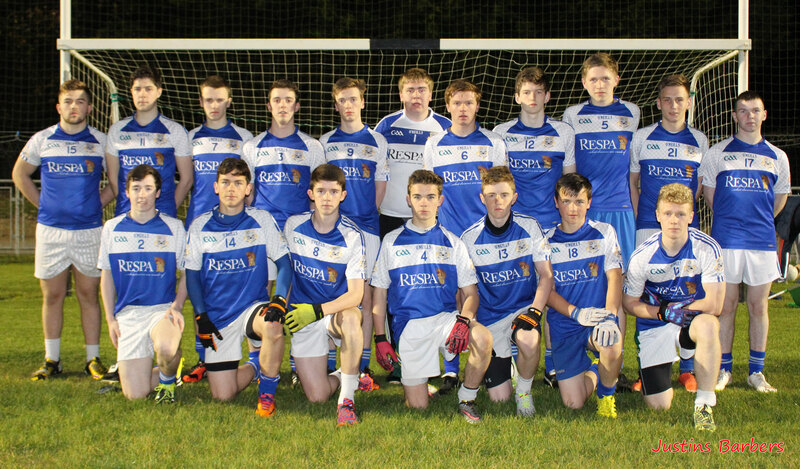 The U-16 Summer FL Final between Oldcastle and Clann na nGael now goes ahead at the earlier time of 6.00pm in Pairc Tailteann tomorrow (Thursday, 20 August 2015) All the best in the final. Be there to support the team!